"This is my story, from poly to PhD." "I'm not a clever kid." Those were the words of Wan Mohamed Syafuan, as he reminisced about his journey from after high school until where he is today. Wan got off to a rough start after he finished his secondary school education. He only scored 1A for his Sijil Pelajaran Malaysia (SPM) examinations, which is not exactly a result that he had hoped for. 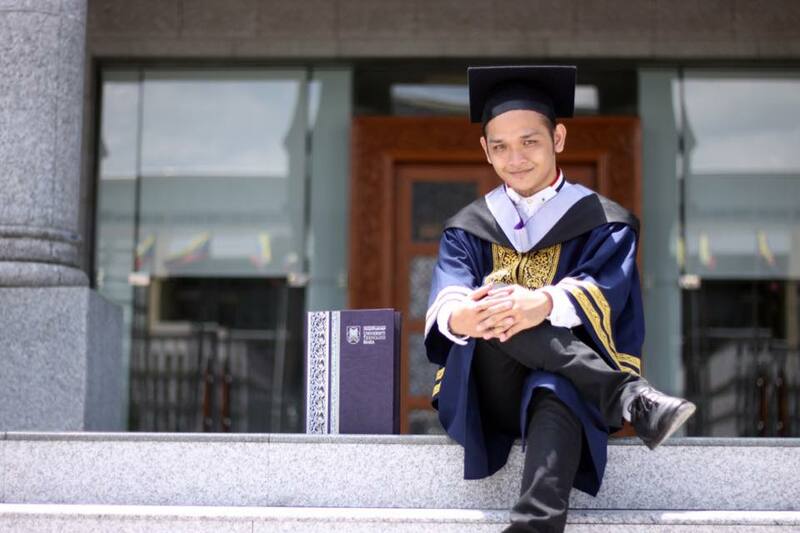 Still, he managed to pursue his tertiary education at Politeknik Sultan Haji Ahmad Shah (POLISAS), completing his diploma programme in three years. "Three years in polytechnic has taught me many things," Wan said. He had thought that POLISAS would be the last institution where he'll pursue a formal education. Following his graduation from POLISAS, Wan tried to get a job but he was turned down by employers, one after another. "I was ridiculed by employers during interviews because my CGPA was not high enough," he said. The experience somehow motivated him to scrap his initial plan to find a job. He was determined to further his studies and obtain a degree. His applications got rejected not just once, but six times. "I began to send my applications whenever any universities opened up new intakes. However, I failed." "Up to six universities did not accept my application. 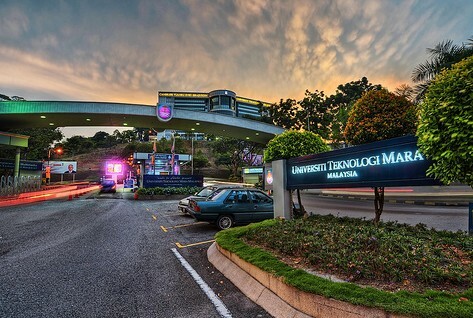 It was only until my seventh application that I was accepted into Universiti Teknologi MARA (UiTM) Shah Alam." That was only the beginning of a new set of challenges in Wan's life. But as the famous expression goes: When the going gets tough, the tough get going. "My time at UiTM was very different from my experience when I was in polytechnic. At the beginning of my undergraduate studies, I only scored a 2.5-pointer." "I've already become acquainted with failure at this point in my life," Wan said. The last two semesters of his studies proved to be an important turning point. Wan had vowed to work hard and ensure that he completes his studies on time and secure at least 3.0 CGPA. He put in all his efforts and ignored whatever comments that were thrown at him. Wan fulfilled the promise to himself and graduated on time, obtaining a Second Class Upper degree in 2016. Getting a degree was only the first step for Wan. He was thirsting for knowledge. He wanted more. "Undergraduate studies did not satisfy my want to keep learning. I went on to pursue a Master's degree." This time, it was much easier to get an offer to further his studies. Wan only had to wait for two months before he was given an offer. Needless to say, he had no second thoughts and immediately accepted it. What's remarkable is the fact that Wan, who was once beaten up emotionally because people didn't think he was good enough, bounced back and took only one year to complete his Master's degree. 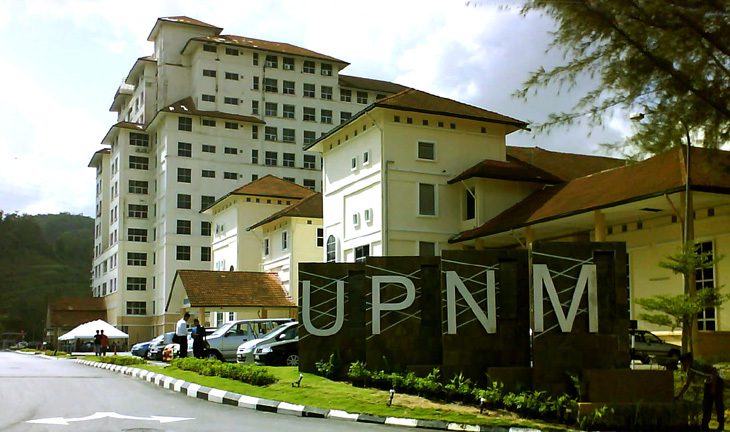 In the meantime, Wan is also working as an academic staff at the Universiti Pertahanan Nasional Malaysia (UPNM). "May I be given the strength to keep acquiring knowledge as I continue my studies so that I could prove that failure is not permanent. To prove that, 'budak poli' (poly student) is not someone for you to look down at." "Do not ever waste any opportunities that are given to us, because some of us may never ever get that second chance."